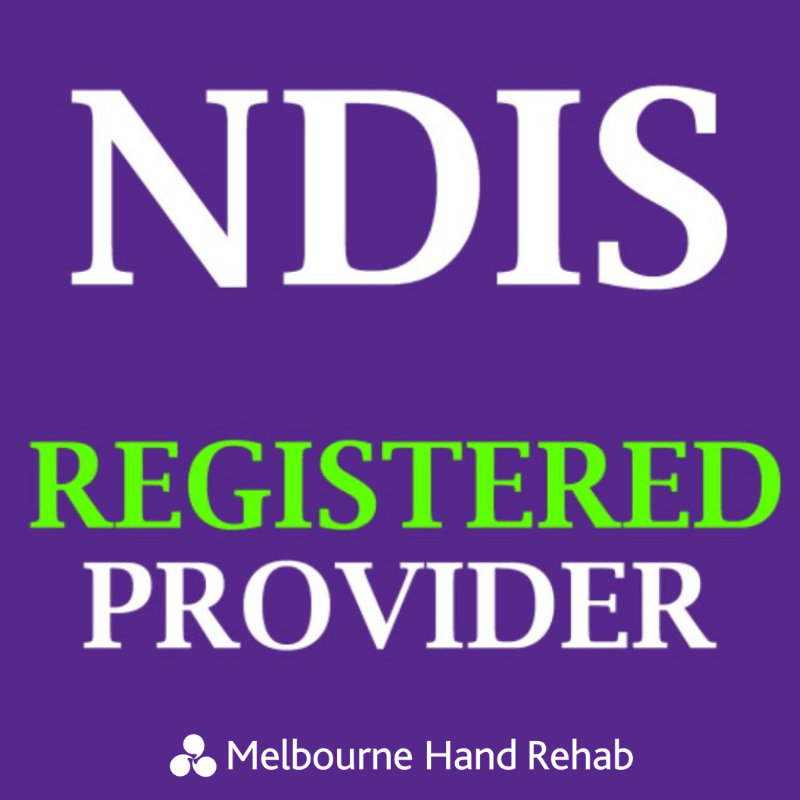 Melbourne Hand Rehab is excited to announce that we are now approved providers for the NDIS (National Disability Insurance Scheme). The NDIS, or National Disability Insurance Scheme, is a government funded service for people with permanent disabilities under the age of 65. NDIS provides funding for supports to an individual that they need to survive. Services include a wide range of assistance focusing on increasing independence. For example: therapeutic supports (physiotherapy and occupational therapy), custom prosthetics and splints, adaptive equipment for independence, home and auto modifications. More information on available services and qualifications are available on the NDIS website. Why is it important that Melbourne Hand Rehab is an NDIS provider? As upper extremity therapists, we focus on returning independence. This includes being able to maintain hygiene and dressing/feeing yourself, caring for your family, and returning to work. The NDIS has a major focus on increasing independence and quality of life. As an NDIS provider, Melbourne Hand Rehab’s staff and therapists are knowledgeable on the processes of managing an NDIS account patient. We can make this process as smooth as possible. NDIS patients can choose where they receive their services, and NDIS can refer to and recommend us as appropriate service providers. What do I do to make an appointment as an NDIS patient/carer? Simply call us for an appointment. 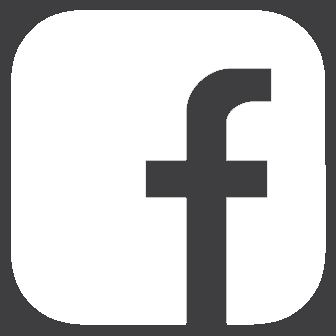 You will be asked a few questions regarding how you are managed with NDIS. 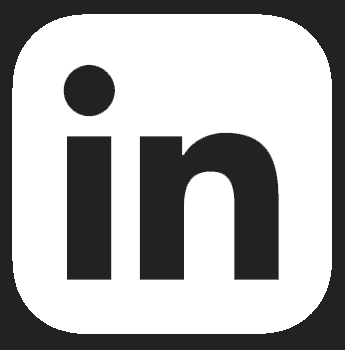 There are 3 ways that you may be managed; self-managed, by a plan manager,or agency managed. You will know which category you fall into. We will answer any questions that you may have regarding the process including therapy, splinting, billing, and scheduling.